In Space Mine 3D, you saw how to make digital number costumes for a sprite. 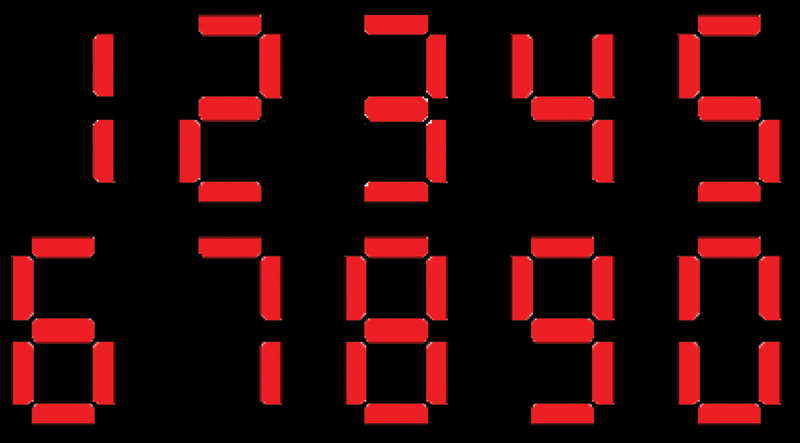 In this project, you’ll reuse the number template to make a giant scoreboard. Make a sprite that has costumes for the numbers 0, 1, 2, 3, 4, 5, 6, 7, 8, 9 in that order. See “Drawing the numbers” and “Adding the numbers” in Space Mine 3D in Chapter Six (Cool Scratch Projects in easy steps, or check out the FREE extract here!). Make variables for counter, inner count and score (if necessary). Add both scripts on this page and click the green flag to see your score gradually appear, from right to left. 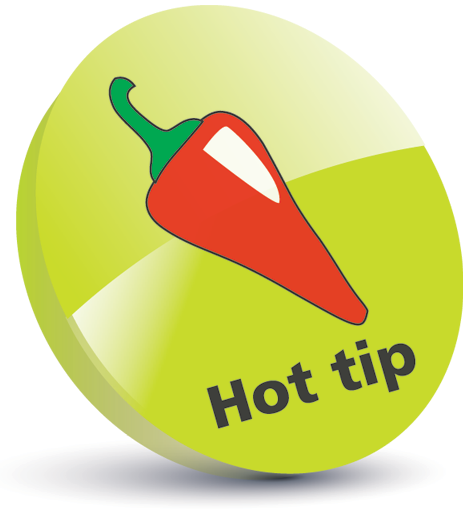 You can save time by starting with your Space Mine 3D project. Keep the red numbers sprite but delete its scripts and all the other sprites. Use the extra eight costume as a template for making all the other numbers. You can change the order of costumes by dragging them in the Costumes Area. 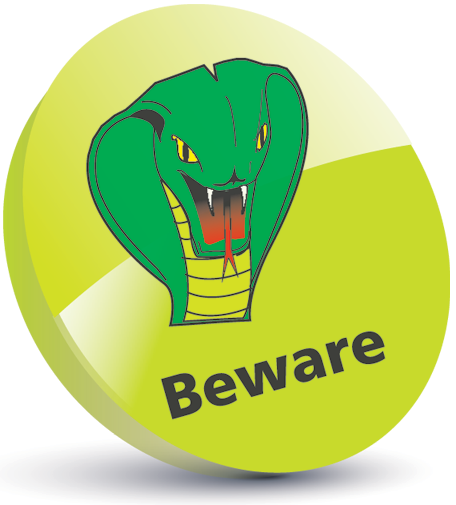 At the time of writing, there is a bug on the Raspberry Pi that stops this working fully. Left: A black background really shows off the numbers! 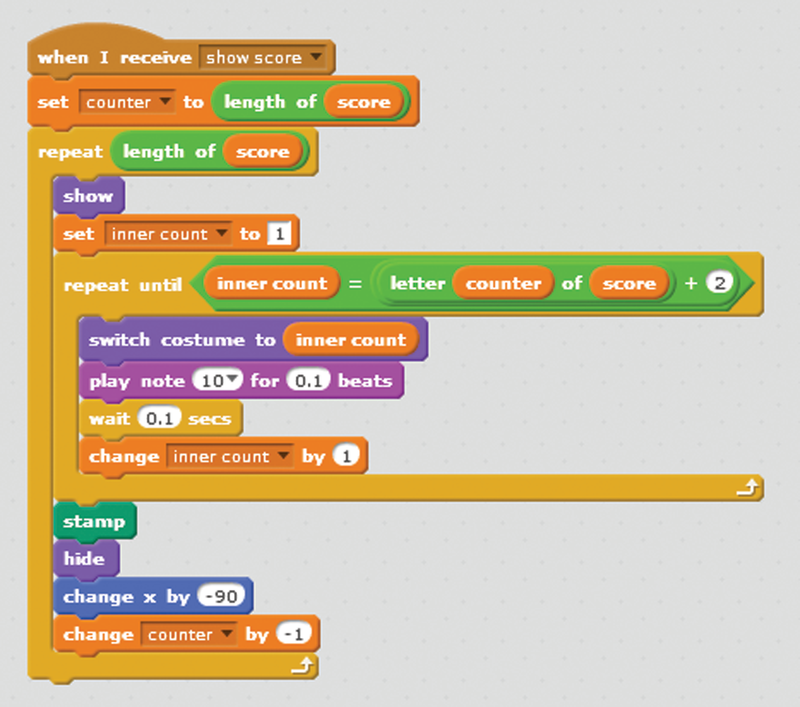 For more Cool Scratch Projects, all in the trusted In Easy Steps style, click here. 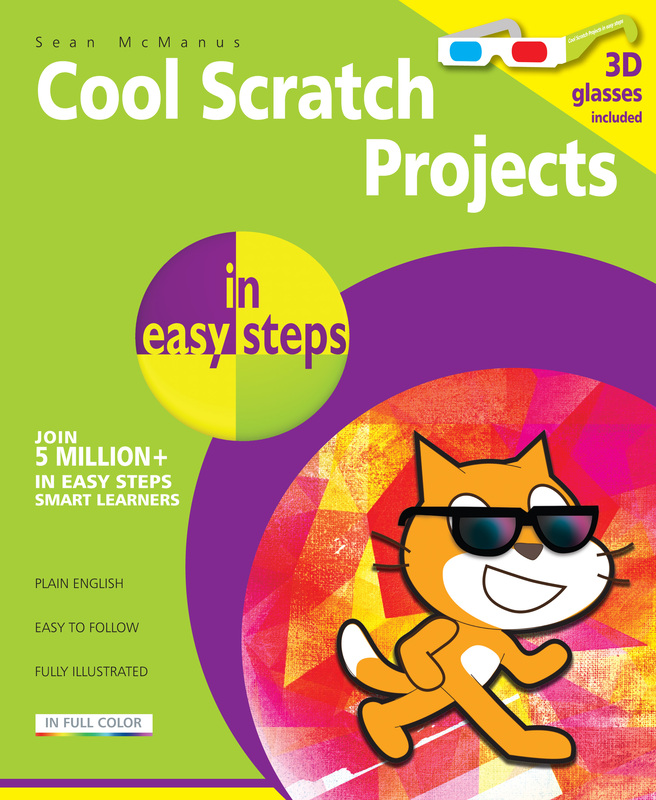 In full-colour and straightforward, jargon-free language, Cool Scratch Projects in easy steps follows on from the success of Scratch Programming in easy steps. 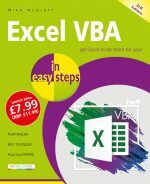 This fantastic new title gives you great ideas to create computer games and other projects that’ll impress your friends and family – and you’ll have endless fun creating and playing them! 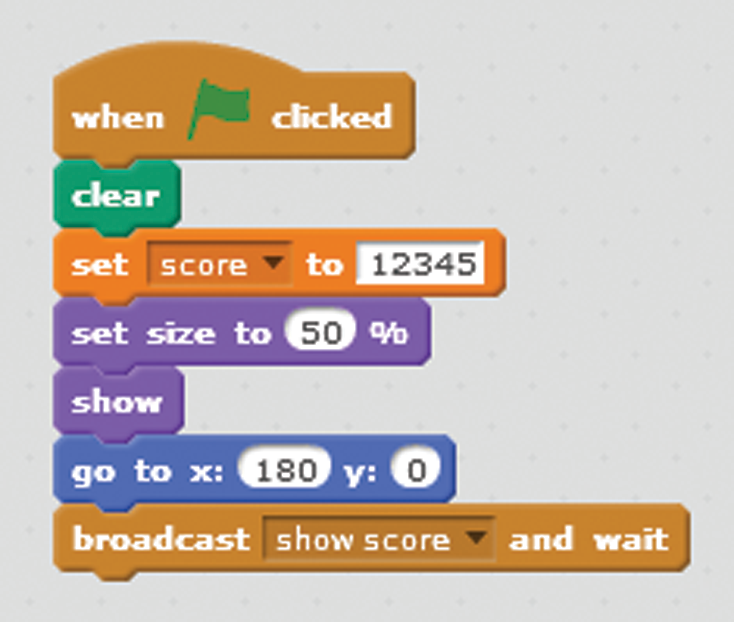 See also: Cool Scratch Projects – Space Mine 3D, Exploring the Blocks Palette – Scratch Programming, and the complete Scratch Programming guide, Scratch Programming in easy steps!